The passion and enthusiasm for the course and their specific modules has really come across and this had made me enjoy the course even more. 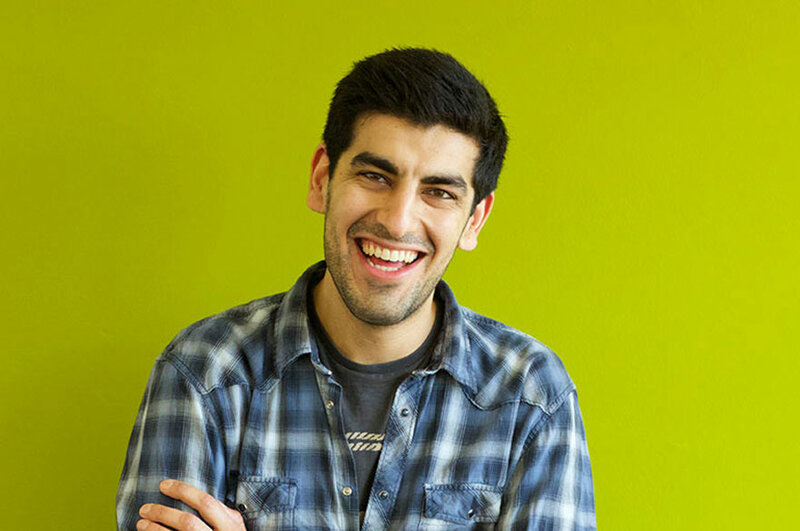 “The main thing I have enjoyed about my course is the variation of modules I have studied. I think that the modules I have studied on the Accounting and Finance course will really help me in my future career as they have given me a sound understanding of the accounting industry and what is involved. 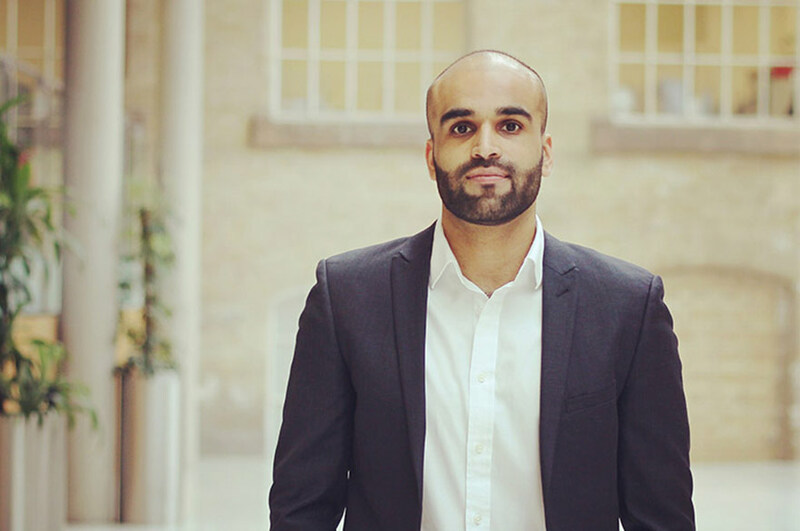 As well as the core accounting modules, I have had the opportunity to both broaden my business knowledge with modules such as International Business, as well as looking at more specific areas such as taxation. This has allowed me to understand accounting and finance in a broader context. “My studies have also allowed me to develop additional skills, such as written analytical skills which I have developed whilst doing my Research Project. Other modules, such as Leadership and Employability, have made me look at what skills I need to my successful in a future career, and what I can do to improve these skills. I have also learned how to work with others and how to work in a team. The course has a number of group-work elements, especially in the final year, and this has taught me how to work with others in an academic environment. “From NBS staff, the passion and enthusiasm for the course and their specific modules has really come across and this had made me enjoy the course even more. They have also been incredibly supportive both with my academic studies, and also with advice when looking for placement and graduate jobs. 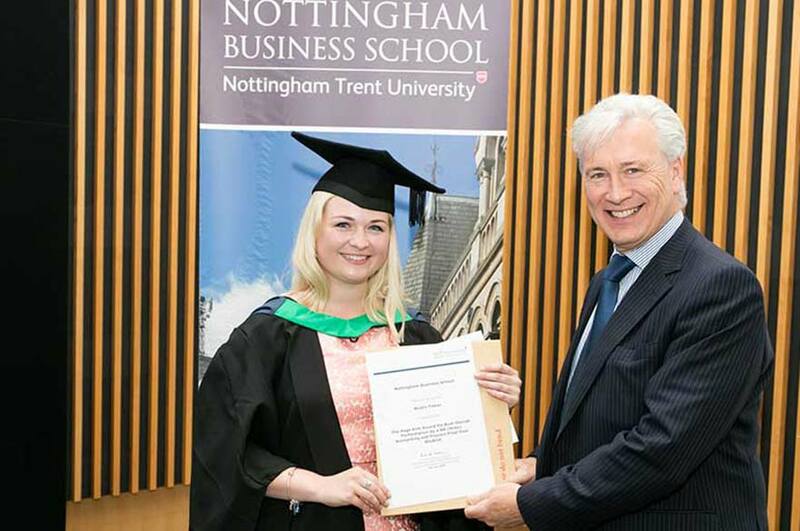 “My time studying at Nottingham Business School had been really positive and I have really enjoyed it. The school offers numerous opportunities for students to take advantage of and really supports students through their studies. 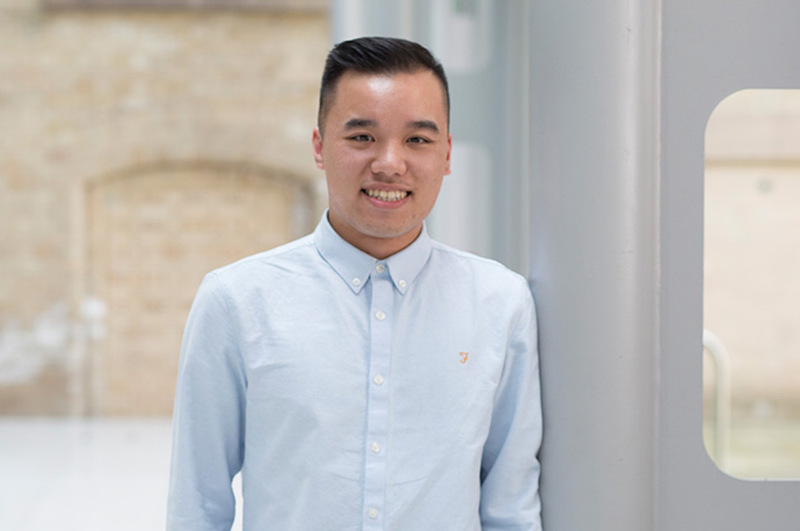 “My advice for any student looking to do Accounting and Finance at Nottingham Business School would be to throw yourself into any and all opportunities that may arise. The School and the course offer numerous different opportunities for students, from volunteering possibilities to extra accreditations and this is great for students when you come to the end of your time at university and are looking for graduate jobs.